Things have moved pretty fast for David Pollard this year. 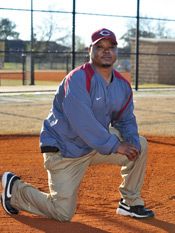 In just a short span of time, he landed his first job teaching and he was named Carver High’s head baseball coach. “I prayed time and time again for an opportunity like this. Everything is lining up right now,” says Pollard. That doesn’t necessarily mean everything has been easy. Pollard has had to play catch-up over the last few years to get into this position. 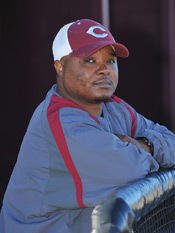 It has taken a lot of hard work and sacrifice, and now he has the unenviable task of transforming the beleaguered Carver High baseball program into a postseason contender. Pollard graduated from Shaw High School in 1998. He played football and baseball for the Raiders under then-coach Charlie Flowers. He then went to Albany State University on a baseball scholarship. At ASU, Pollard, an infielder and pitcher, won three conference championships. His goal was to play for as long as possible. 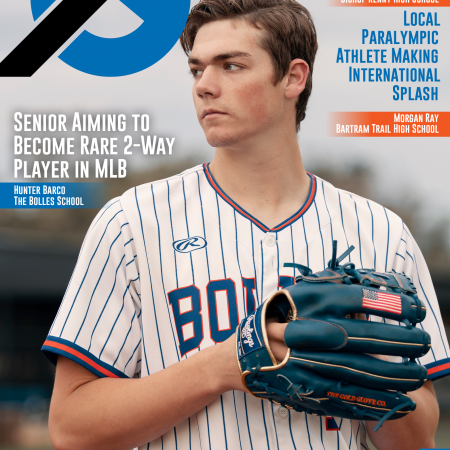 Like many young athletes, he had dreams of playing professionally. When that didn’t happen, Pollard went to work in the private sector for Blue Cross Blue Shield. It was a good job but there was something missing. “I wanted something more,” says Pollard. He became a community coach at Jordan High School, working at Blue Cross Blue Shield during the day then coaching football and baseball after work. Pollard would eventually move to Carver High, where he served as an assistant baseball coach while he kept his day job. He finally made the decision to change careers and enter education full time. After two years of balancing Blue Cross Blue Shield and helping coach at Carver, he accepted his first teaching job at the beginning of this school year. 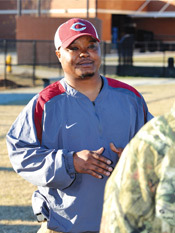 He was also named Carver High’s head baseball coach. “It’s been a long road for me. I’m still in school at Columbus State and it’s not easy to find a job. When this came open, I knew the sky was the limit,” he says. Having been in the program since 2011, Pollard knows his team well. His goal is to take a struggling program and transform it into a team that can contend for a region title and make a strong post-season run. “We’re a young and inexperienced team. I’m fired up about impacting these kids and teaching them to love the game of baseball,” he says. Carver High has the athletes to be competitive. 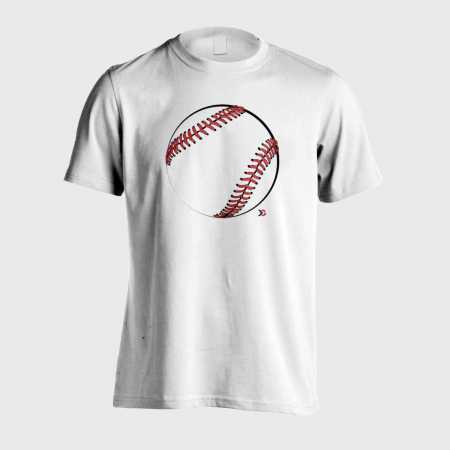 There just hasn’t been a strong emphasis on baseball in recent years. Pollard has been working with his players, emphasizing the need to put the same kind of time and effort into baseball that they do in football. “Everyone knows about Carver football. I want them to know about Carver baseball,” he says. In the past, the baseball team didn’t have a structured workout play. They didn’t spend a lot of time in the weight room or conditioning. Now, those things are changing. “Because I’m in the school system full-time now, I can monitor them better. I can make sure they’re lifting and running. 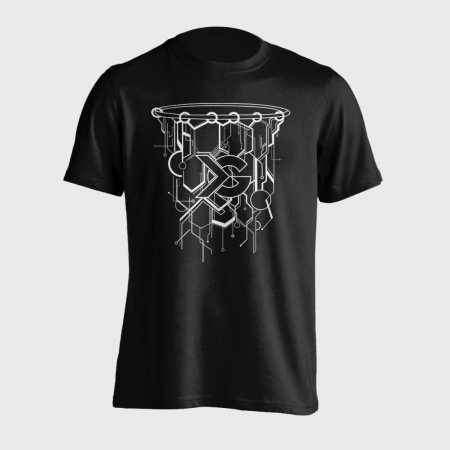 The players are also buying in to what we’re doing and they’re really getting on board. They are catching on fast,” he says. The Carver High baseball program has steadily improved over the last few years. In 2013, the Tigers were 9-10 and showed signs of becoming a good team. They missed the playoffs by one game, something Pollard would like to avenge this season. “I want us to get into the playoffs this year. We need to take that next step and play some postseason baseball. 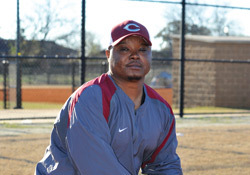 It’s been a long time since a Carver High baseball team went to the postseason,” he says. To get into the postseason, Pollard must emphasize fundamentals and be consistent with his players. Those kinds of practices can be repetitive and…unexciting for the players. Pollard is changing the expectations of the program – no missed practices, work hard every day, encouraging older players to step up and lead – while teaching the game of baseball, often from the ground up. His coaching philosophy is developing each day, but one that that doesn’t change is Pollard’s commitment to hard work. It’s something he learned from his father and from Flowers. “You have to be committed in everything you do. I’m learning so much as I go along. Coach Flowers is still a big influence on me. I still talk to him pretty often,” he says. The 2014 baseball season is going to be an exciting one not only for Pollard but also for his family – fiancé Adrienne Leonard and daughter Joy Pollard, seven. Going from an assistant coach to head coach, especially in such a short period of time, all the while changing careers isn’t easy. But Pollard is looking forward to the opportunity. “I prayed heavily about this. I feel like I was called to do this. Being with these kids has been a blessing and seeing them change and grow daily has been amazing. I want to teach them to be young men who conduct themselves with class and dignity. I thank God I’m in this position to be able to help kids and make an impact on their lives in a positive manner,” says Pollard. In the fall, David Pollard saw another side of the coaching profession. He helped coach the women’s volleyball team at Carver, his first time coaching a women’s team. “They needed some help and I was available,” he says. Pollard knew a little about volleyball but he had no experience coaching an organized team, especially a women’s team, that played at Carver’s level. “They made a lot of improvement and competed well. It was a new experience for me, but it was a good one,” he says.